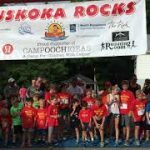 Muskoka’s beautiful and varied terrain provides a rich locale for a number of marathon, triathlon and fun run events, promising outdoor fun for all levels. For the serious runners! 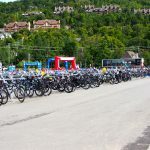 A mid-summer race loved for its stunning beauty and naturally tough course. All courses feature a “Try-a-Tri” for beginners. 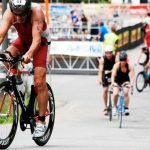 Swim, bike and run in gorgeous surroundings. 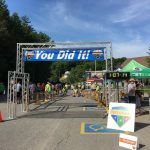 The most fun you’ll have at a running event. period. A late-summer race loved for its stunning beauty and naturally tough course. 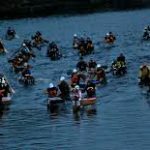 Trekking, Canoeing, Mountain Biking, wilderness navigation. Just you, your team and the rugged beauty of the Canadian Shield.